Seven essential rock guitar albums by legendary guitar players. As a guitar player, the music you listen to plays a huge part in your development on the instrument. 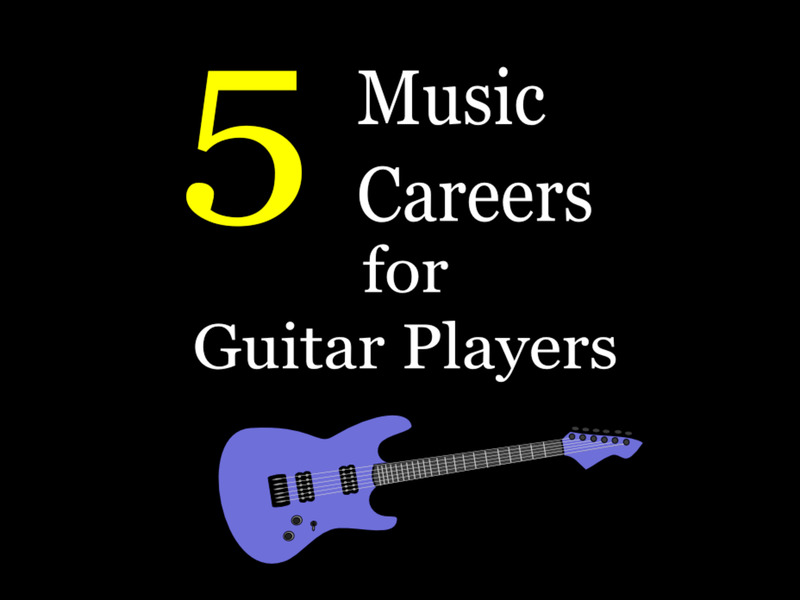 Great rock guitarists and the albums they recorded have inspired millions of young people to pick up the guitar, and practice hard once they do. Of course, most of us will never reach the level of their genius, but that doesn’t stop us from trying. I first took up the guitar over thirty years ago. Over the decades I’ve discovered a lot of great music that made me want to be a better guitar player. I’ve found inspiration in all kinds of artists, from Slayer to Led Zeppelin to John Denver, but there are some records that have really set themselves apart for me over the years. Visitors who have come to my home and checked out my CD collection have told me it is pretty obvious by my choices that I play guitar. I make no apologies for this. 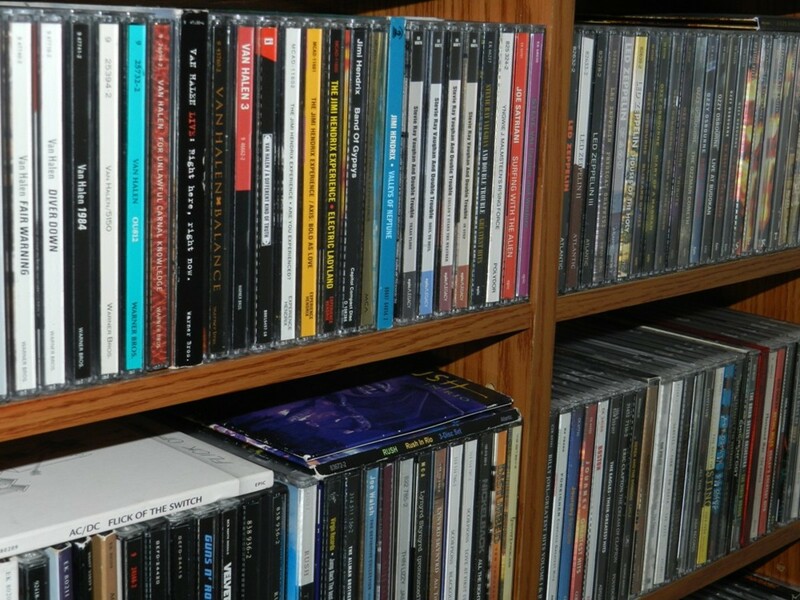 I have classical music in my collection, as well as jazz, soft rock and even bluegrass. But good guitar music is what really lights my fire, and for thirty years I've sought out the best guitar players. In this post I’ll look at seven influential albums that you’d find on the top shelf of my collection. If you play rock guitar, you’d be doing yourself a favor if you get familiar with each of them. 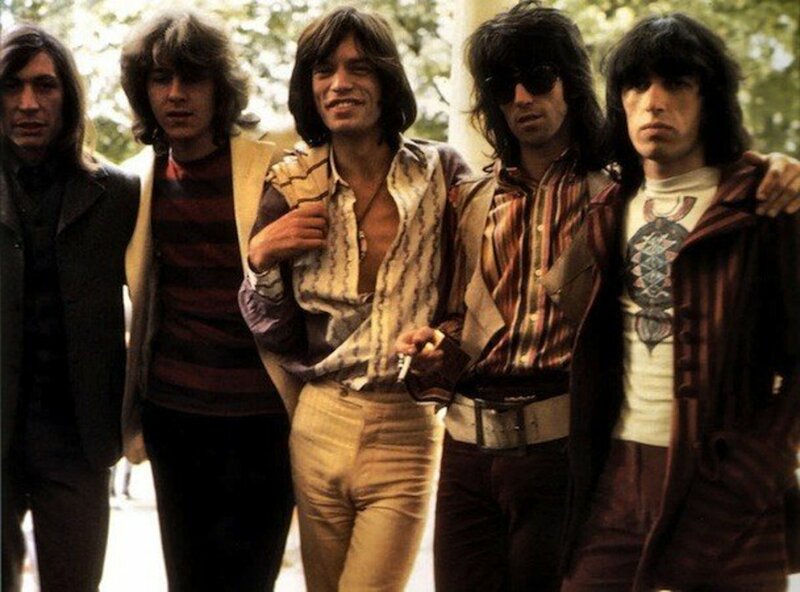 These are by some of the most epic guitarists in the history of rock, and we can learn a lot from them. I know I have. When you’re done reading about them, please visit the comments section and take a moment to tell everyone which albums you have found most inspirational. Whether you are a beginner or advanced player, you may have just the advice someone needs to hear! 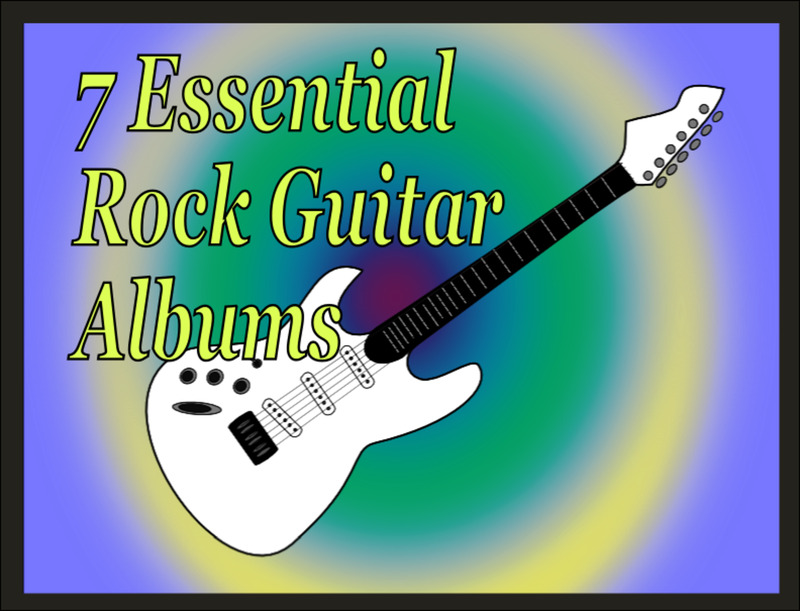 So here are my most essential rock guitar albums! Today Jimi Hendrix is a household name and well known for his greatness on the electric guitar. When his first studio album Are You Experienced debuted back in 1967 he was a struggling blues guitarist who had been largely ignored in America. Of course that changed pretty quickly. I wasn’t around back then, but I can only imagine the looks on peoples' faces the first time they heard this record. 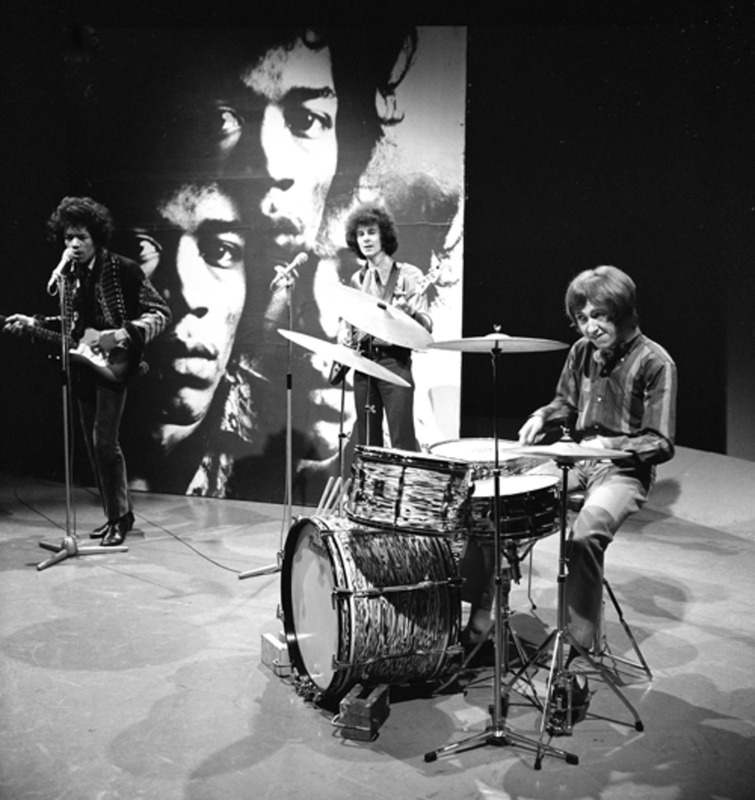 From the psychedelic hard rock power of Purple Haze, to the droning Hey Joe, to the trippy closing track for which the album is named, with every song Hendrix presented something nobody had ever heard before. For me, listening to Hendrix reinforces the idea that guitar playing is an art. It is far too easy to get caught up in the technical side of playing, obsess over music theory, or even worry too much about gear. While I'm sure Hendrix cared about all of that to some extent, his playing is so soulful and organic that even when he hits an off note it somehow sounds right. Unfortunately, Jimi left us far too soon and with not nearly enough of his genius captured in recorded form. All of his studio albums are timeless, but if you are going to start with one you may as well go back to where the Hendrix legend began. 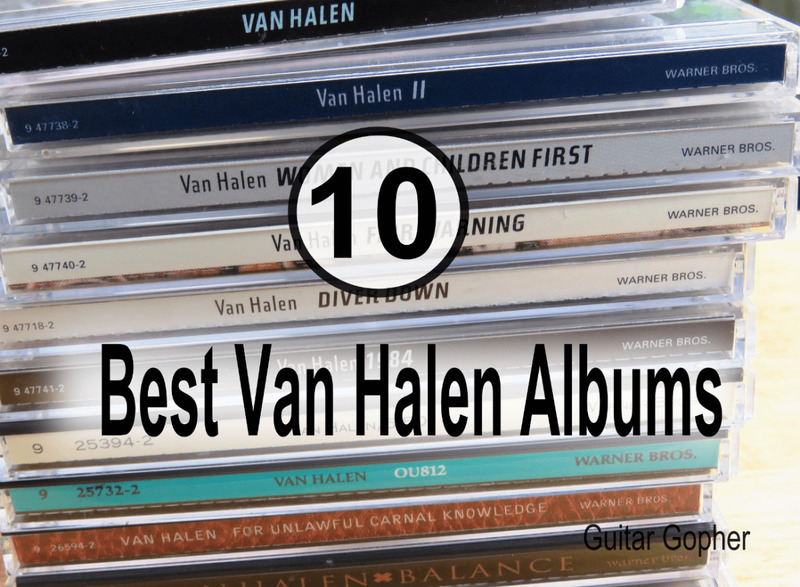 Van Halen’s first album came out in 1978, and received the same stupefied reaction from guitar players as Hendrix’s first record did eleven years earlier. 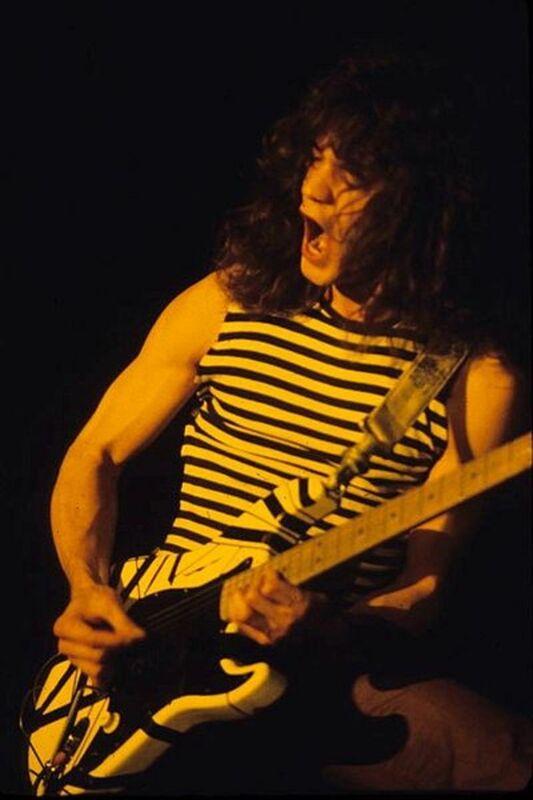 Like Hendrix, Eddie Van Halen pulled sounds out of the electric guitar that nobody had ever heard before. His influence, beginning with this album, spawned the shred movement of the ‘80s, and brought dozens of amazing guitar players into the public eye. The epic guitar solo Eruption is often cited as the key moment on this album that changed everything. Even today it is an impressive track, but back in the late ‘70s it would have seemed like something from outer space. However, in my opinion Eddie’s work on songs like I’m the One, Ice Cream Man and On Fire are just as impressive. This is what makes Van Halen's debut album so special - every track is amazing. 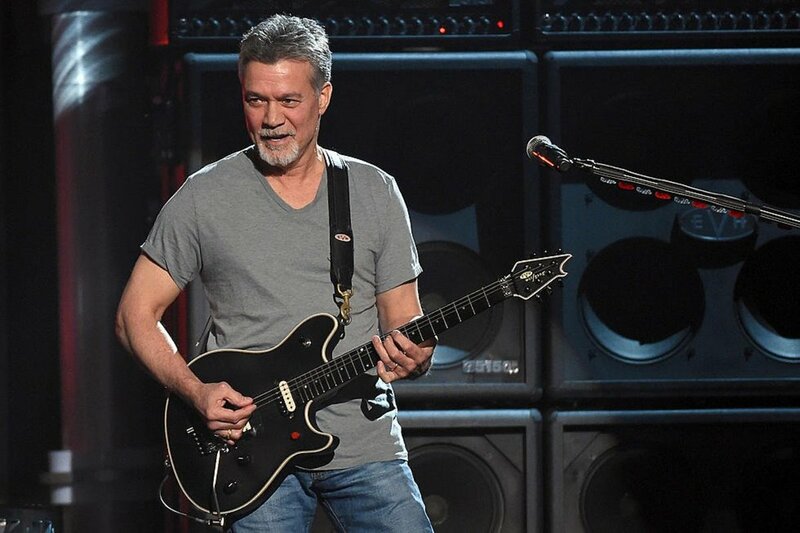 For me, Edddie Van Halen not only sets the bar as a lead guitarist, but also opens up new ways of thinking about songwriting and rhythm guitar. He's always busy, never letting off the gas and settling into lazy strumming patterns, but instead adding creative licks and embellishments at every turn. Hendrix and Van Halen are my top two guitar players. Both changed the way we look at the guitar, and both seemed to somehow effortlessly exert their will over an instrument most of us never really master. Whenever I hear Crazy Train on the radio or played at a sporting event it saddens me to realize that most of the people listening care little about the genius of the man who wrote and recorded the guitar for that song. Many people know Crazy Train, and even Ozzy Osbourne, but, outside of the guitar and metal communities, few know who Randy Rhoads was. Van Halen and Hendrix are my two favorite guitarists, and Randy Rhoads gets the third spot. However, I’d say that Rhoads was the most influential player for me as young guitarist, if that makes any sense. Maybe that’s because Van Halen and Hendrix were so off the wall that I couldn’t understand what they were doing as a young guitar player. Even today, sometimes I just shake my head when I hear live recordings. By comparison, Rhoads’s playing was more logical, even though he still did some pretty difficult and amazing things. He was a classically trained guitarist, and his playing reflected it. In any event, Tribute was an album that really resonated with me as a young player. This is a live recording released posthumously in 1987, and it features Randy in his prime. Rhoads appeared on two studio albums with Ozzy before his untimely passing in 1982. It turns out, for me and millions of others, that wasn’t nearly enough. They are both great records where Randy shines, but Tribute is exactly as the title implies: A tribute to his greatness that captures the essence of his playing in a live setting. When I was a kid I discovered Stevie Ray Vaughan while flipping through television stations late one night. Some dude in a weird hat tearing it up on a Stratocaster that looked like it had been run over by a bus. 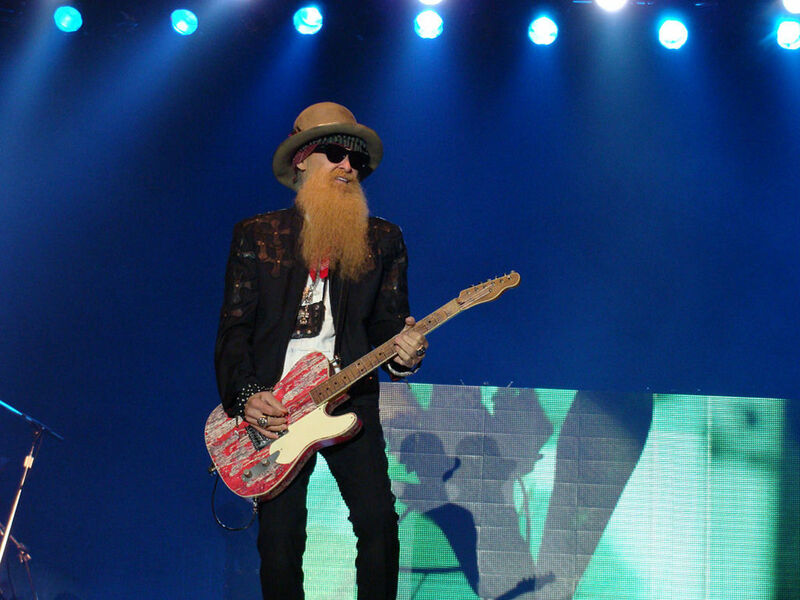 Of course I was blown away, and he quickly became one of my favorite guitar players. As I look back through my collection of SRV albums, there are really a few that could have made this list. If I have to pick one to start with, I’d choose Texas Flood. This album truly captures the magic of SRV, from the snarling tone to the unreal blues chops. Vaughan had a great deal of mainstream success throughout his career, and some of his songs have become staples of classic rock radio. He also recorded a lot of cover tunes, but it’s important to realize that goes along with the blues tradition. Back in 1990 SRV’s name was added to the list of great guitar players who left this world far too early. His contributions and legacy continue to resonate today, and his music is essential when it comes to modern blues and rock guitar. When front man David Lee Roth split with Van Halen in 1985 it was an unnerving experience for fans. Van Halen soon teamed up with Sammy Hagar to build a more polished version of the band that kept going strong for years afterward. But what about Dave? He’d had some success as a part-time solo artist, but without Eddie how would he ever recapture the musical mayhem Van Halen fans had become accustomed to? Turned out Dave knew what he was doing, and landed former Frank Zappa band member Steve Vai as the lead guitar player for his new group. Vai’s playing was spectacular, and in many ways he seemed to out-Eddie Eddie. A new guitar hero was born. Released in 1990, Passion and Warfare was Vai’s second solo album, and his first since teaming up with Roth. I wore this cassette out back when it first came out, and in my opinion it is a masterpiece. Though I admit you have to be a bit of a guitar geek to really get into it. Yngwie Malmsteen is one of the most controversial guitarists of the past thirty years. His style, skill and attitude have been the cause of more than a few arguments, some of which no doubt resulted in punches thrown. Depending on who you ask, Yngwie is either the greatest guitar genius in the history of rock music, or a self-centered showoff. Or maybe both. No matter your personal opinion, if you love guitar you have to admit the guy has serious skills. As for me, I think he's flat-out brilliant, and possibly the greatest technical guitarist of our time. If he says and does some odd things now and then it shouldn't be surprising. Yngwie lives in the rarefied air, a place few mortals ever reach. Rising Force was Yngwie's first solo studio album. Released in 1984, it is widely regarded among metal and shred fans as one of the most influential albums. Picking up where Blackmore left off, Yngwie’s mix of heavy metal and classical music melded into a style and sound we tend to take for granted today, but was pretty earth-shattering at the time. His speed, dexterity and sweep-arpeggio techniques are now legendary, and Rising Force is where it all started. Along with Vai and Yngwie, Joe Satriani makes up with unofficial triumvirate of shred masters who started their reign in the ‘80s and continue to impress and innovate to this day. While Vai and Malmsteen are beloved by guitar geeks everywhere, at times in his career Satriani has experienced a bit more mainstream appreciation for his solo work. In fact, the tune Summer Song from his 1992 album The Extremist received serious mainstream radio air play at the time, something almost unheard of for a solo instrumental musician. But let’s go back a couple of years to 1987 and Surfing with the Alien, the record that really put Satch on the map as a contender for Heavyweight Shred Champion of the World. Satriani shows his brilliance throughout, mixing it up between the smoking Satch Boogie and the slow, cool Echo, with a healthy dose of experimental guitar thrown in here and there. My CD collection is heavy with guitar heroes. You’ve just read about the most important guitar albums, as far as I’m concerned. But it really doesn’t matter what I think. 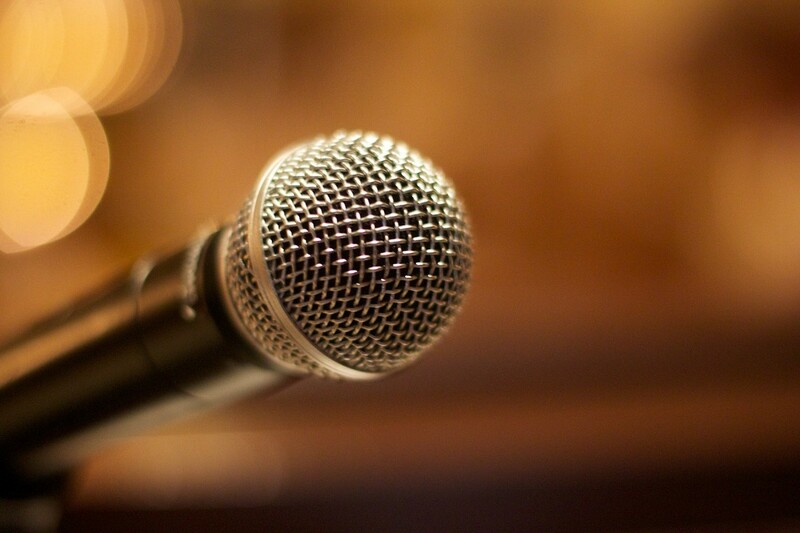 What matters is the impact these recordings can have on you and your playing. Maybe, like me, you’ll find them inspirational, innovative and flat-out mind blowing. Or, maybe you’ll find that Hendrix, Malmsteen and Van Halen aren't your thing. They might even make you want to quit guitar! Don't. Pick your guitar and start practicing, and maybe someday somebody like me will be including one of your albums on a list like this. What matters as a guitar player is that you find inspiration in music. I think these albums provide you with a solid starting point, but never stop exploring and never stop looking for positive influences even in the most unlikely of places. Don’t be afraid to explore other genres. In addition to what you’ve read about here, in my collection you’ll also find some Wes Montgomery, Chet Atkins, Al Di Meola, Charlie Christian and Andres Segovia. If you can play, chances are I’ll like your music. So what about you? Are there other essential rock guitar albums that didn't make my list? What guitar albums and guitarists have inspired you over the years? Or, if you are just starting out, what music made you want to give it a go? Which is the best rock guitar album? If you could only choose one . . .
Hendrix - Are You Experienced? Tell Us About Your Most Inspirational Rock Guitar Albums! Thanks Ladyguitarpicker! SRV is one of my favorites too, as I'm sure you can tell. Nice hub, and you did hit on a few guitar players I like. My favorite was Stevie Ray Vaughan. I love to play, Life is but a Drop, a great song. @LM: I was totally impressed with the Steve Vai clip as well. The guy is so inspirational. If he ever gets tired the guitar gig he could be a motivational speaker or something! Man, that was a bitchin interview with Vai. Who knew he was so articulate and well-spoken? Looks like he didn't do too many drugs, either. That's always nice to see. Good advice.